As a transgender man, having a baby was a rather unique experience. Last year, I decided to have a baby. For most people, this would not have been a unique or special revelation. But for me, as a transgender man, it was a little out of the ordinary. Aside from the social aspects of being a pregnant man, I found the world of pregnancy incredibly awkward to navigate. Every diaper bag seemed to be covered in flowers, and all pregnancy clothes were ridiculously feminine. I am not anti-femme by any means, but my own style lies on the masculine side of the spectrum. So it was always difficult to find pregnancy and baby things that weren’t geared specifically for women. Here’s a list of some items I was able to find that worked for me as a masculine person experiencing pregnancy… and raising a baby! Not to get too personal, but I never bothered to have top surgery. Which means that my chest changed dramatically throughout the pregnancy. It seemed like every week I needed a new bra or undershirt to handle the growth up there! 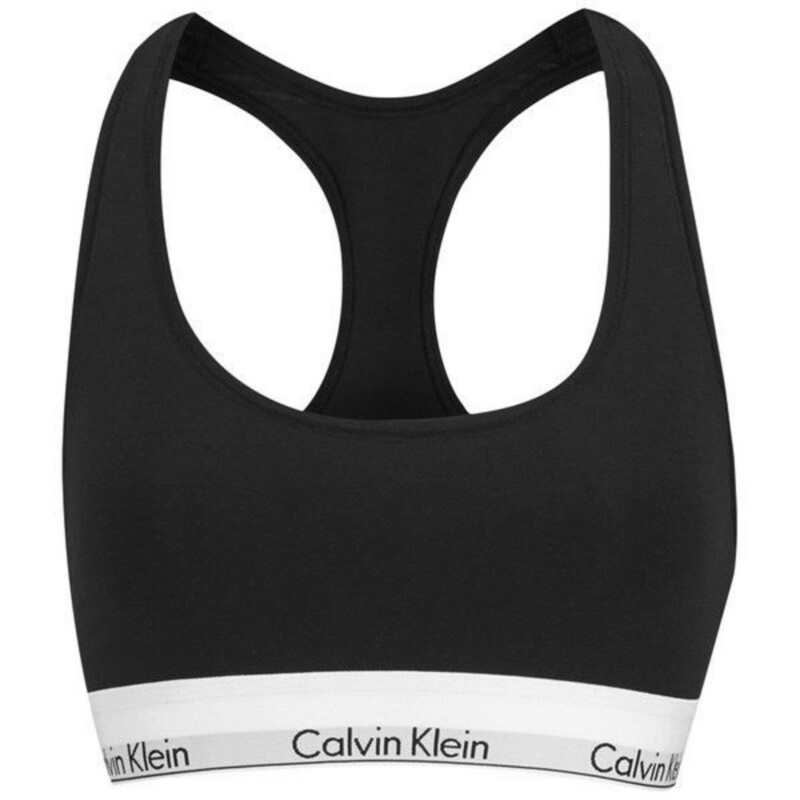 The Calvin Klein bralette was a total life-saver. It’s incredibly comfy, looks like a masculine undershirt if one of the straps somehow sneaks out of your shirt collar, is affordable, and doesn’t have hearts and roses all over it. No offense to diaper bag designers, but most of them are not built for dads… or for anyone who doesn’t want pink polkadots as an accessory every day. 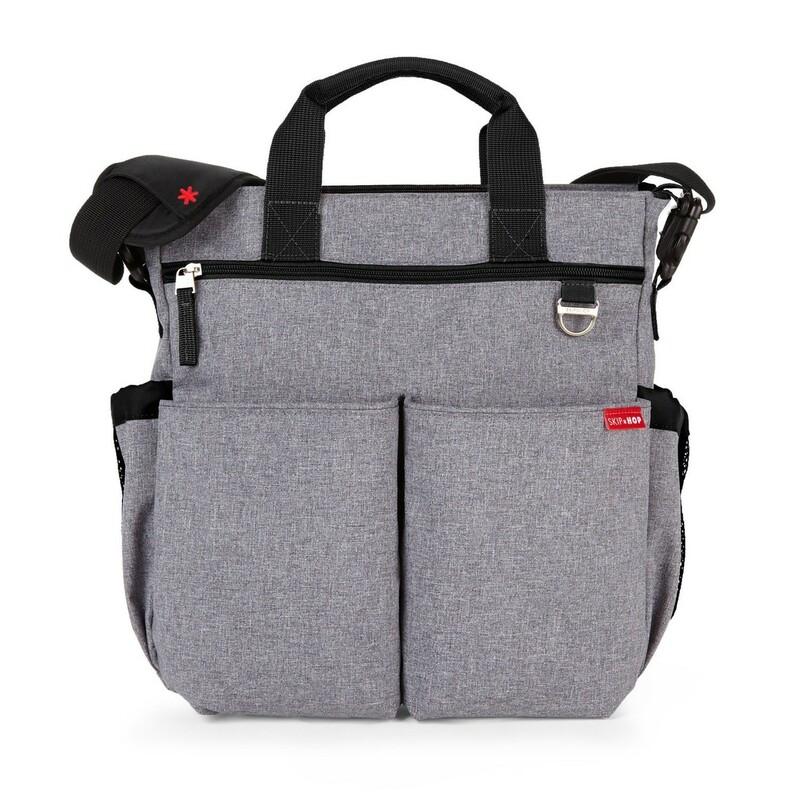 I love this diaper bag— it's got lots of pockets and matches basically all of my outfits because it’s nice and neutral grey. You just need one of these all the time. Because most men’s rooms do not have changing tables and you will end up changing diapers on benches, couches, and even on the floor, as I did once in protest after I couldn’t find a damn changing table anywhere dads were allowed to be. 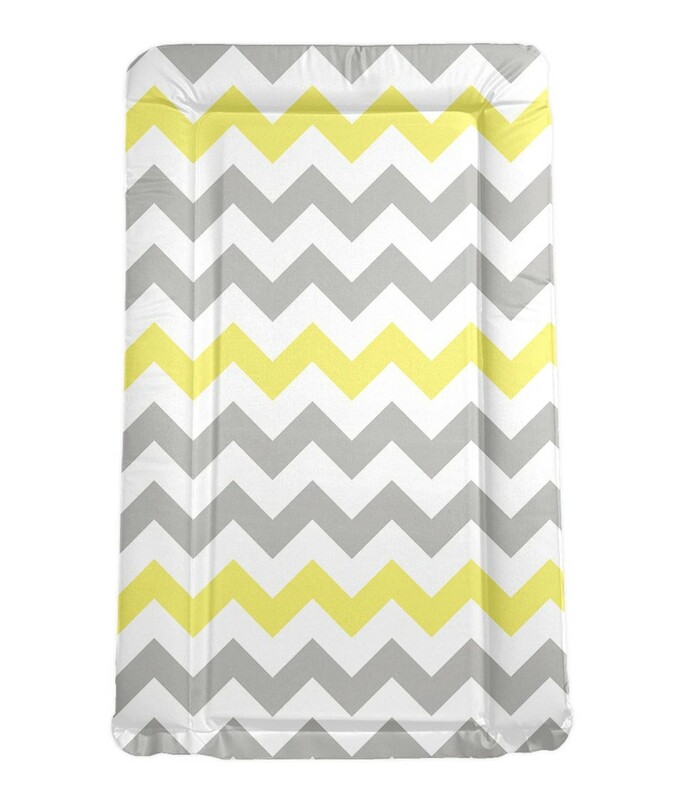 For those of us who have to bind or otherwise layer up, a baby wrap is just too darn hot. Plus I never could figure out how to do the elaborate wrapping tricks. For people like me, a smart baby carrier is a great way to baby wear. 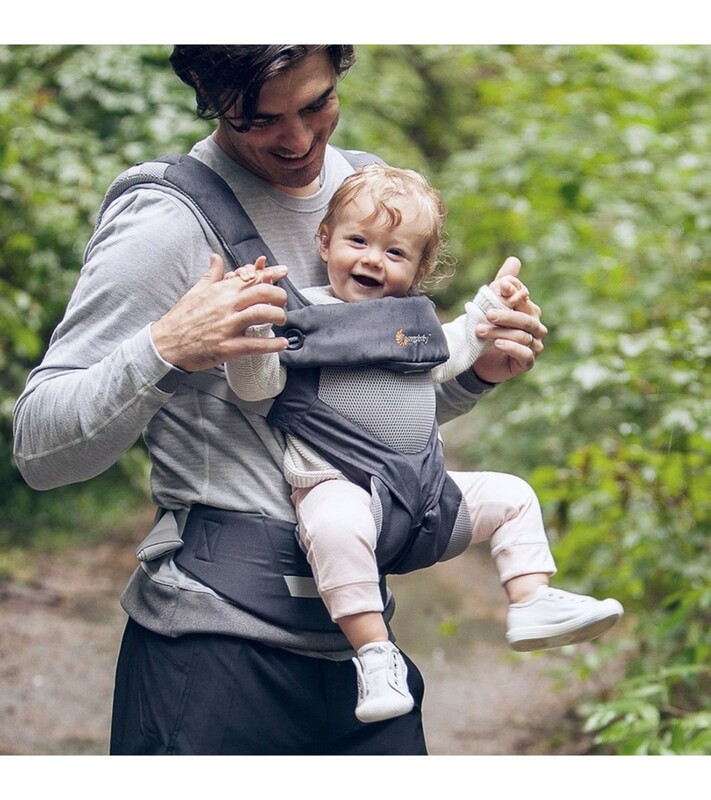 Baby is close to you (and doesn’t get flat head like can happen if you always use a stroller), and these good carriers are totally safe when used correctly… and last through years of growth. 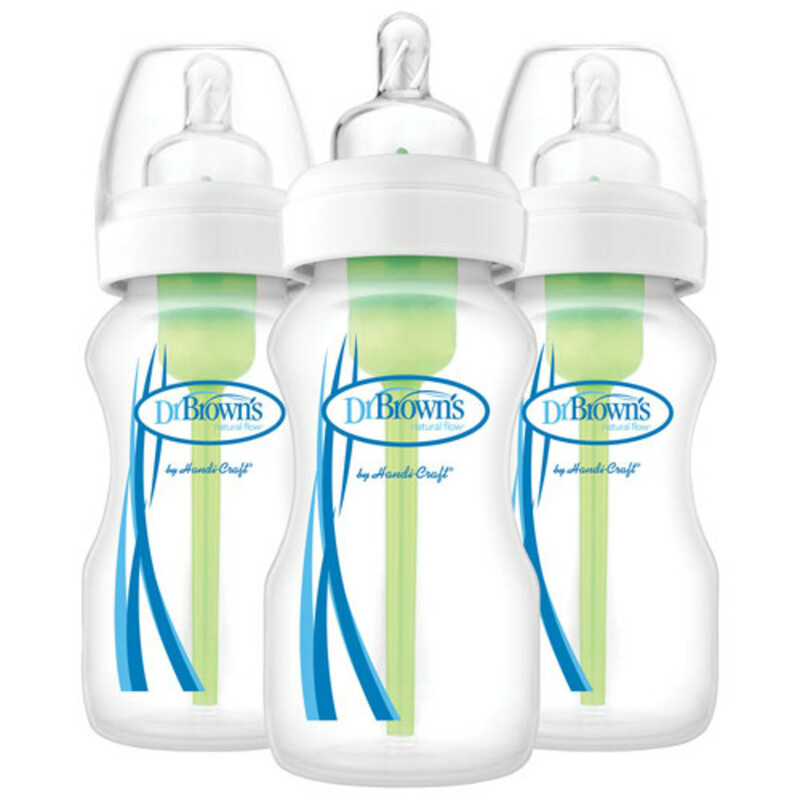 Many trans parents choose to use bottles (as opposed to nursing). If that’s you, Dr. Brown’s are a favorite of many families (including ours). The venting technology reduces spit-up, which means fewer incidents of ruined clothes/car seats/carriers. 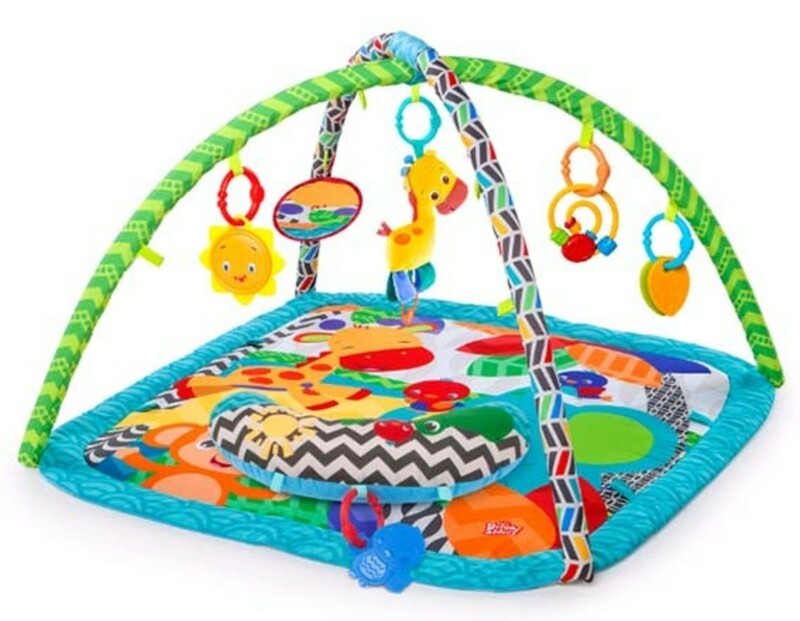 This isn’t trans-specific… it’s just smart to have one of these so you can encourage independent play for your little one and get stuff done around the house sometimes! These are also great for tummy time, during which baby gains the neck strength they will eventually need to hold their head up! Everyone says you need a ton of these, and we didn’t really believe them until Leo came along. 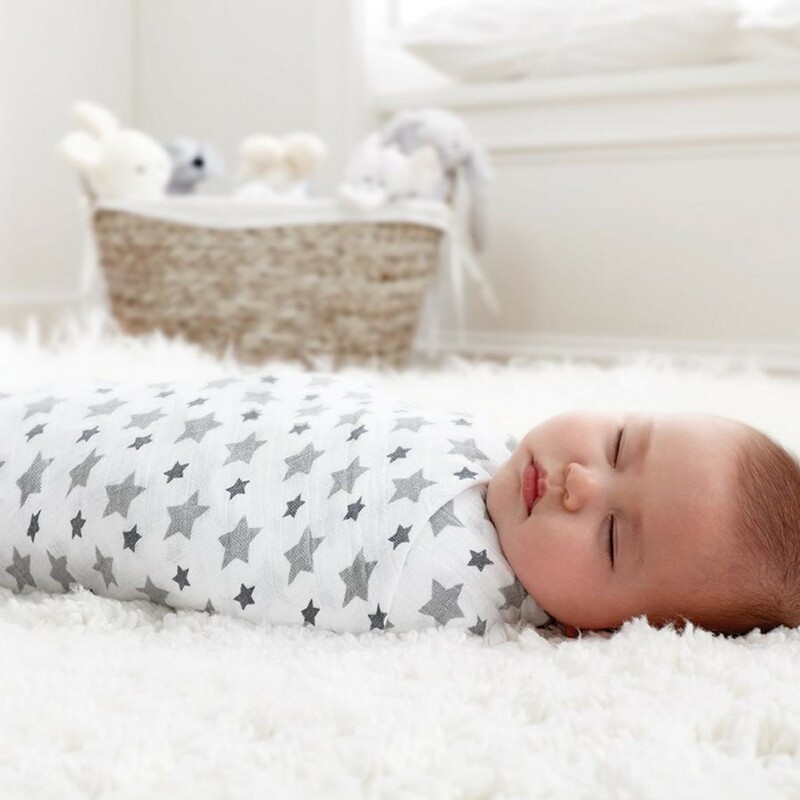 You will actually swaddle your baby with these during naps and nighttime sleep, but these will also serve as burp rags, emergency blankets on chilly days, changing mat for when you forget the other one (or it’s in the wash), etc. Seriously you need a million of these, and this brand is the best. You will want and need this. There’s a point in pregnancy where everything hurts and you need support for your bones and joints. 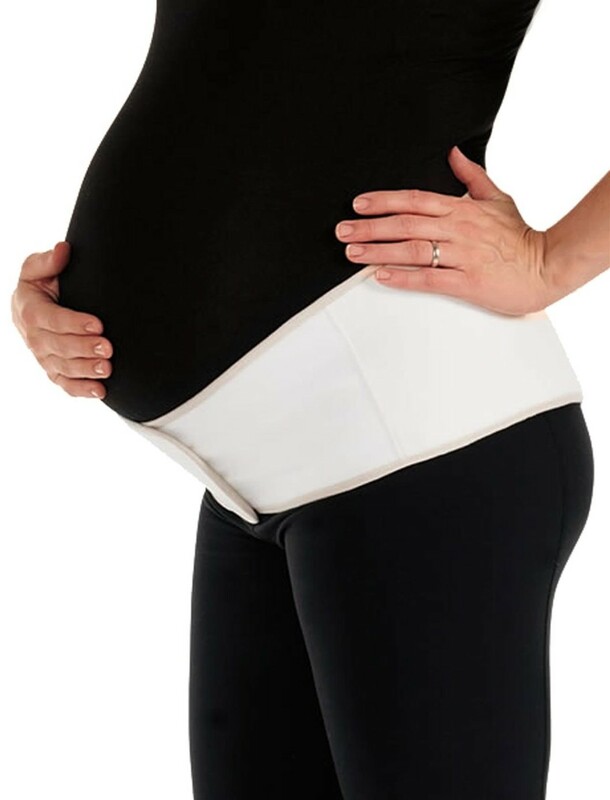 A pillow like this can be put between your legs, you can wrap your arms around it, it can be used to support your pregnant belly… there are a million uses for a pregnancy pillow (also known as a “snoodle”). 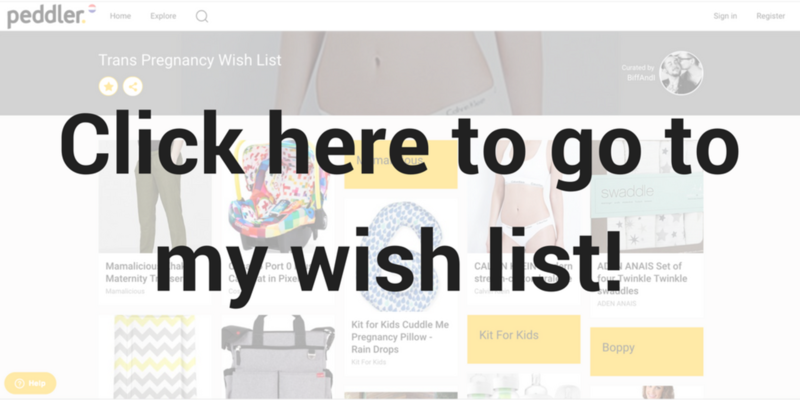 By the time you need it, you’ll need it ASAP. It’s truly better to plan ahead and order it early on. As your body grows and changes, it may be harder to hide the fact that you’re pregnant— both because your belly will be growing but also because eventually you're going to do the pregnancy waddle. A belly support band will help you avoid this (if you want to). It will also help ease the strain that your belly may be putting on your back. Any kind of gender-neutral pants will be a godsend. 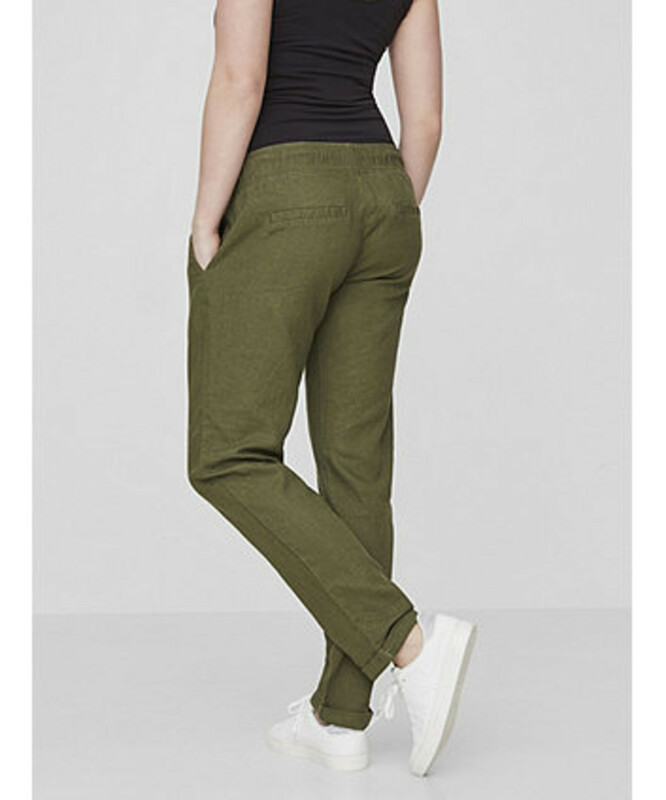 I didn’t need much aside from joggers in increasingly large sizes, but if you need slacks, here are some!